Siren Publishing does a wonderful thing called Retro Releases where they put older published titles on sale for a month. Everyday a couple of new "old" ones go up, and yesterday was Twin Games turn. 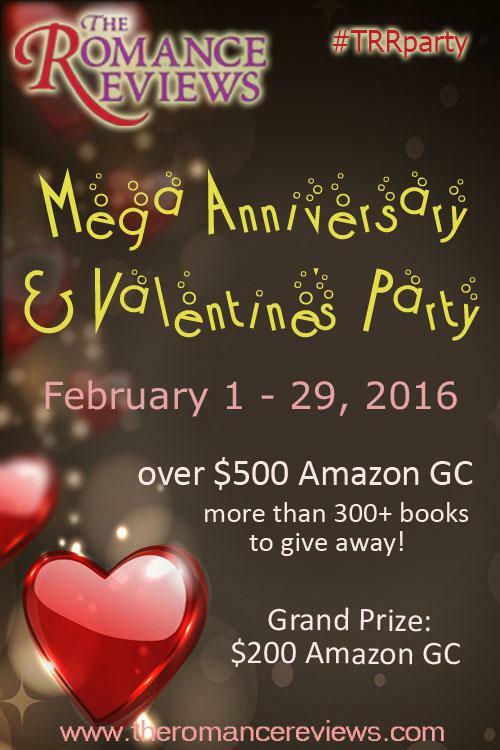 If you love menage's and haven't yet tried The Heroes of Silver Springs series, now is a great time to get started. 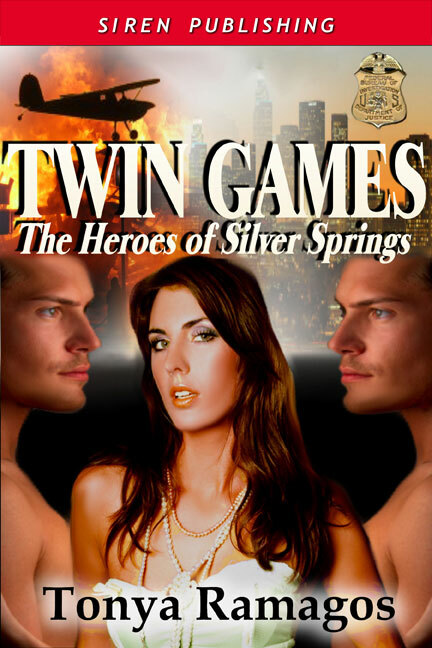 Twin Games is book 2, but you don't have to read the series in order to understand it. Pick up Twin Games today at 39% off the cover price! And, for those of you Kindle lovers, Safe and SEALed with Ecstasy, book 1 of the new The Heroes of Silver Island series, is now available at Amazon. Follow the link below to purchase!